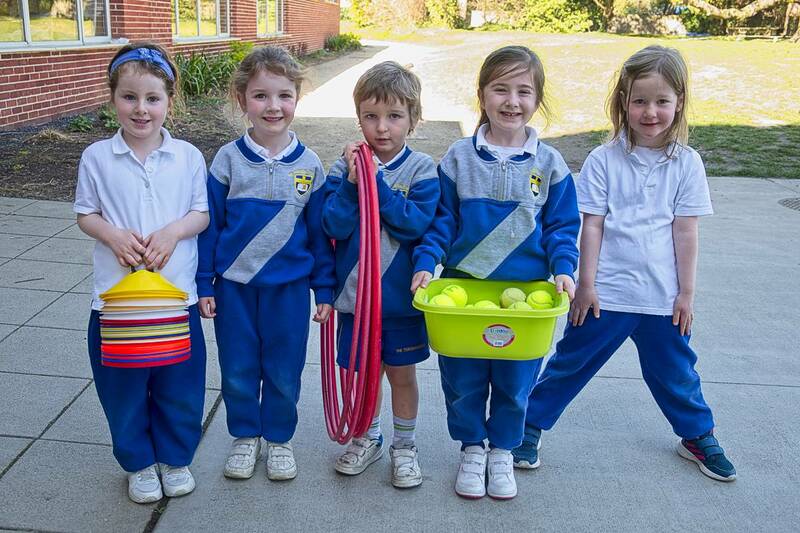 Physical Education provides children with learning opportunities through the medium of movement. 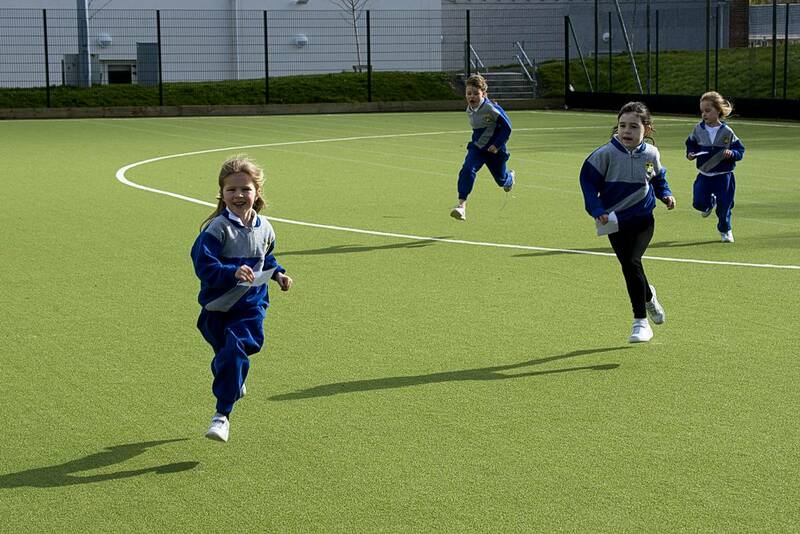 Through PE we aim to help children develop physically as well as socially, emotionally and intellectually. PE in our school is designed to support children in every aspect of their life and development. We envisage that through PE, children will be given the opportunity to develop their physical skills and competencies to their full potential, appropriate to their age and ability in a safe and supportive environment. 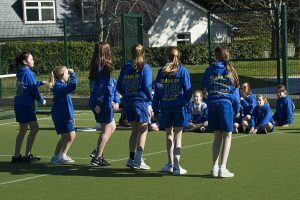 The planning and management of the PE curriculum in our school will always have the children as the focus of attention through the provision of a broad, balanced and differentiated programme of physical activities. To develop an appreciation of movement and the use of the body as an instrument of expression and creativity. 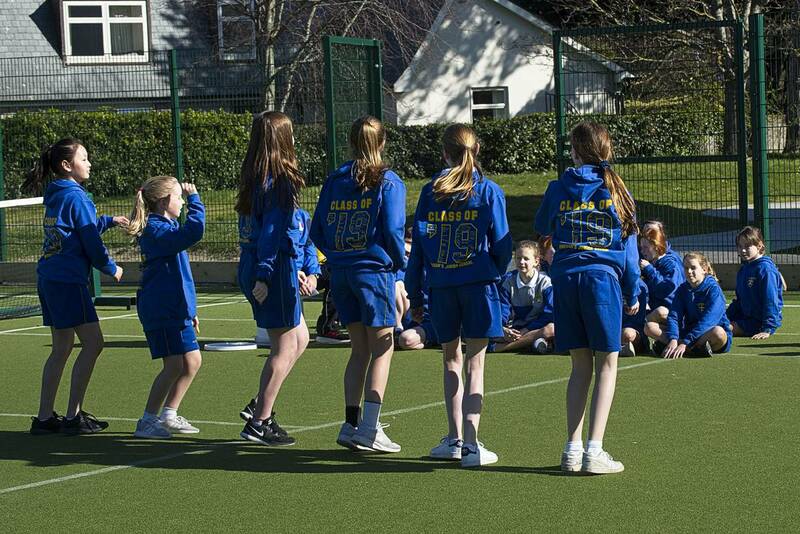 Each strand is subdivided into strand units and this year we are concentrating on the ‘Games’ strand.